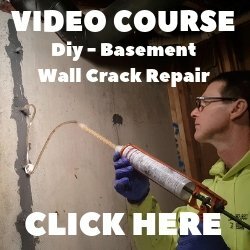 Question: I improperly applied a two part solvent based polyurethane concrete sealer in my basement. I did not mix "Part A" with "part B" (only applied part A, which was basically polyurethane. So we let it sit for a couple months. It seems cured now to me. No footprints when I walk on it. How can I tell for sure? 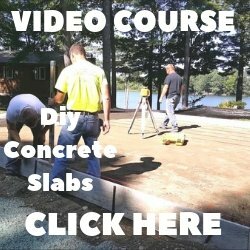 Answer: In my experience using two part polyurethane concrete sealers, part A is the RESIN and part B is the HARDENER. If you don't properly mix both of them together the sealer will not cure to its full strength. It may feel dry but I'm sure it's not as hard, wear resistant and chemical resistant as it could have been. You'll probably see it wearing in the higher traffic areas faster than normal. Although you didn't mention which brand polyurethane sealer you used, if their technical support people said it will never properly cure I'm quite sure they're correct telling you this.